When planning your next field trip, scouting, or 4H adventure, consider visiting Cockayne Farmstead. 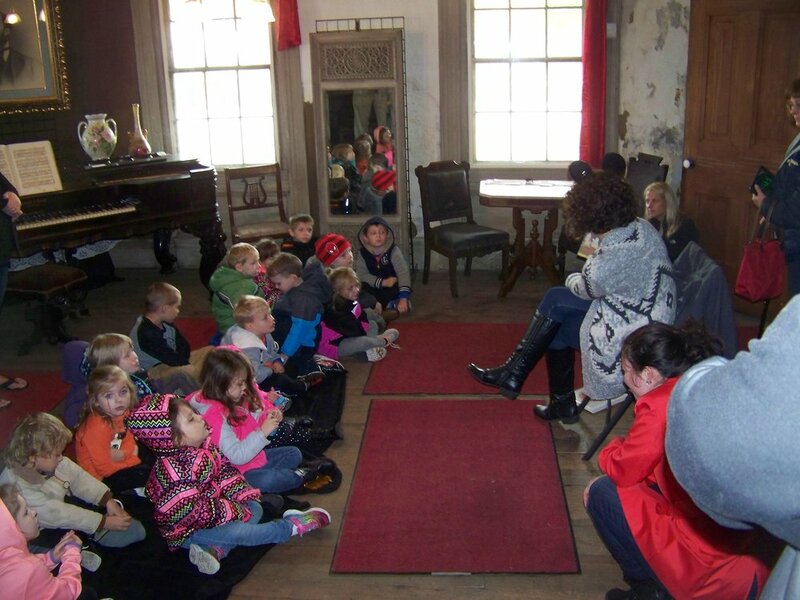 We offer educational programs to students of any age at no cost. Click on the programs listed to the left to find out more information about what to expect out of a visit to our farmstead. For any questions or scheduling, please contact us at 304-845-1411 or email us at cockaynehouse@gmail.com. We also love working with students on class, group, or individual projects. If you have an idea for a project involving Cockayne Farmstead, please let us know. Please enjoy the following video made some very talented local students for a class project!